Quiet, relaxing atmosphere on beautifully landscaped grounds ideally located in the centre of Cavendish. One- and two-bedroom housekeeping cottages, motel rooms, suites. Heated outdoor pool, whirlpool. Playground, laundromat, fax, barbecues. No pets, please. Cancellation and early departure policies. 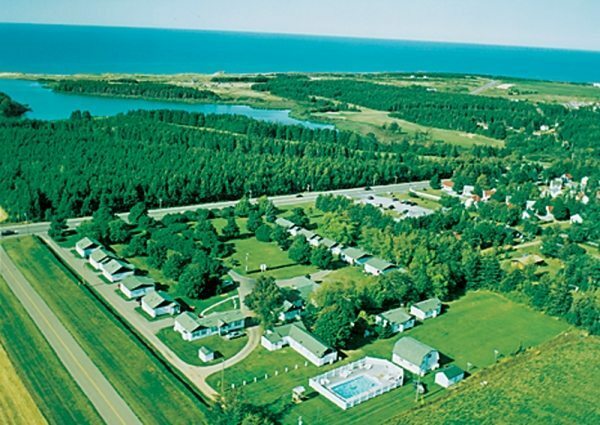 Walk by country lane to Cavendish main beach, 800 m. Walk by wooden boardwalk to Green Gables, Avonlea Village, Shining Waters Family Fun Park, shopping and restaurants. 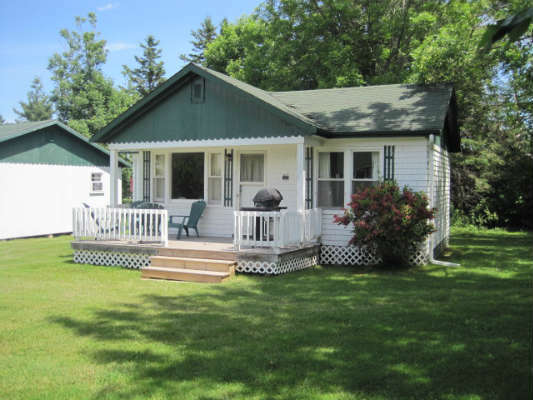 Adjacent to Green Gables golf course and National Park walking/cycling trails. Golf and family packages available. Interac, MC, V accepted. 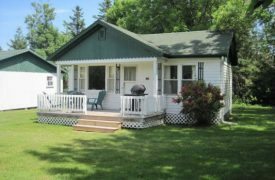 Cottage (3.5 stars): 23 hsk units. 23B&S. Daily $60-189(1-4), $6 add’l person. Motel (2.5 stars): 4o/n, 5 hsk units. 8B&S, 1S. Daily $49-136(1-2), $8 add’l person. Prices include off-season rates.